Winhall Real Estate Celebrates a Great Year! It is hard to believe Christmas is in three days! My presents are bought and mostly wrapped. 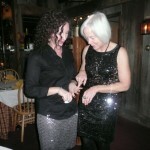 We celebrated a fabulous year in 2010! We are presently in 2nd place for Sales in the area for the year by only $600 according to MLS Statistics! This is accomplished by our great staff. 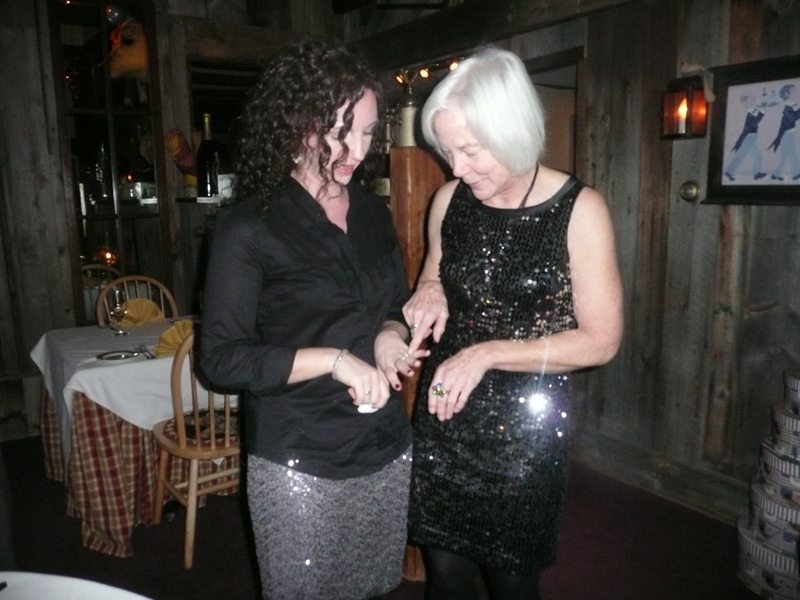 We celebrated the year at our office party which was held at the Chanticleer Restaurant in Dorset, VT.
We had a great time celebrating. Pat & Scotty are in Sales & Seasonal rentals. Deb is our office manger who holds us all together. Tara is in Short Term rentals. Carrie is in Sales and Seasonal rentals and received the award for the most seasonal rentals this year. Each year, We honor the top listing and Sales agent for the year. This year Carol Cantwell received the awards for both. In the past year, there have been 44 sales in Winhall, 27 in Stratton, 21 in Jamaica. We have participated in 48 of this sales. The prices were a wide range from $27,000 for a small camp to $2,311,600 for a home in High Meadow with extra building lots. We have had a great year and are all looking forward to another strong year for the real estate market at Stratton.